Learn about the trees that make up British Columbia's vast forests. 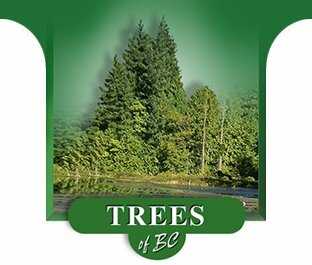 From the rainforest to the boreal forest you'll see Douglas Fir, Pacific Dogwood, Garry Oak, Trembling Aspen, Lodgepole Pine, Yellow Cedar and more. Browse a selection of professional tourism operators who offer wilderness experiences in BC.